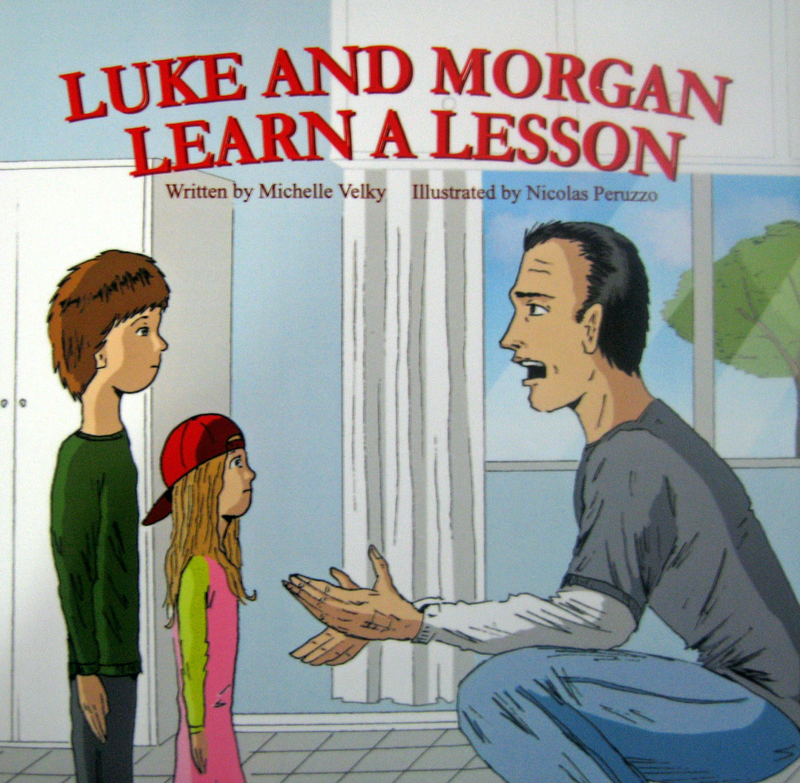 The story is about a father who is trying to teach his young children the importance of the sibling relationship. He wants his children to always understand that they are an important part of each others lives. This story was inspired by my husband Todd. He has only one sibling which is his sister Jill. When they were teenagers both of their parents became ill. The two of them became gthe caregivers to both of their parents. Tthey took on all the responsibilities for the household. Due to this they grew very close and they had to rely on one another. When we began having children he always told them that brothers and sisters are very important. He would talk with them and tell that they will always have and need each throughout their live. Thesed talks inspired me to write this book.